The second and third Rapiers were swiftly completed over the weekend to complete the first Rapier battery! I say first because its entirely likely I'll be getting more of these awesome minis in the future! If you haven't got any, go and get some!! NOW! Here's the whole Battery together! These will form the backbone of my anti-tank firepower for the Krieg Siege Regiment list. All this Krieg action has seriously distracted me from the Necrons! With some Cryptek conversions, an Overlord, Warriors, Immortals and an Annihilation Barge sitting on the side awaiting attention, I'll have my work cut out for me over the next week! More from the Tomb World soon! Aye, you'd have to be a proper IG buff to notice the arm difference, and considering how good they look overall, it's such a minor detail. Looking forward to your Egyptian-Undead Space Robots! Very cool! I certainly hope a trio of Rapiers will be enough to deal with any enemy armor you may face. Nice work! Love it. They are.... perfect! very nice once again buddy. Cheers guys! Its been a nice break from the 'Crons! 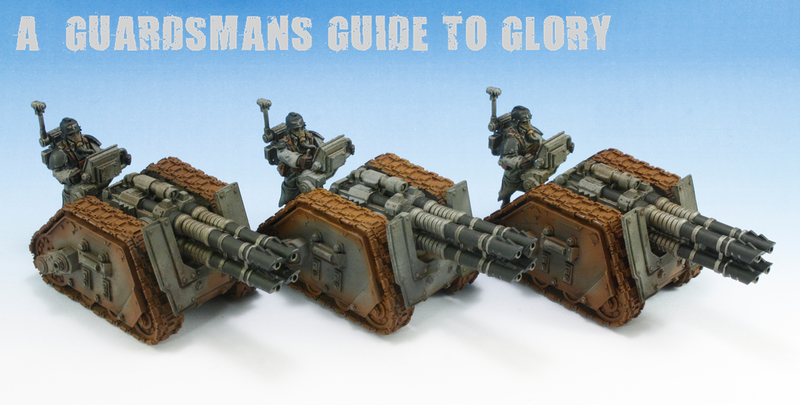 Once they're done i'll be giving the Krieg a load of love! Super duper awesome, can we have a complete tutorial on the painting process please? i want to shamelessly steal it. 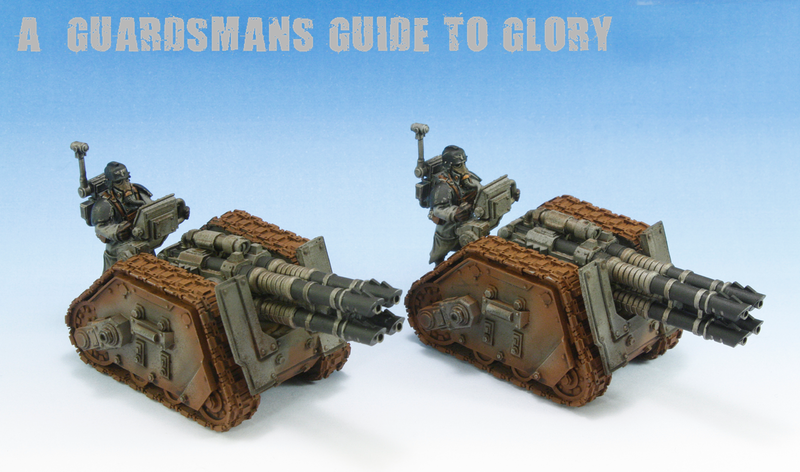 I did a tutorial ages ago, i think its called 'Weathering Tanks Krieg Stylee'. 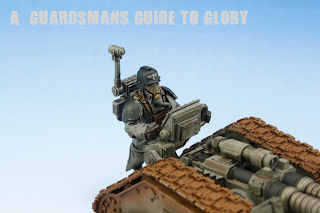 Have a look under the Krieg lables, it should be in there somewhere. 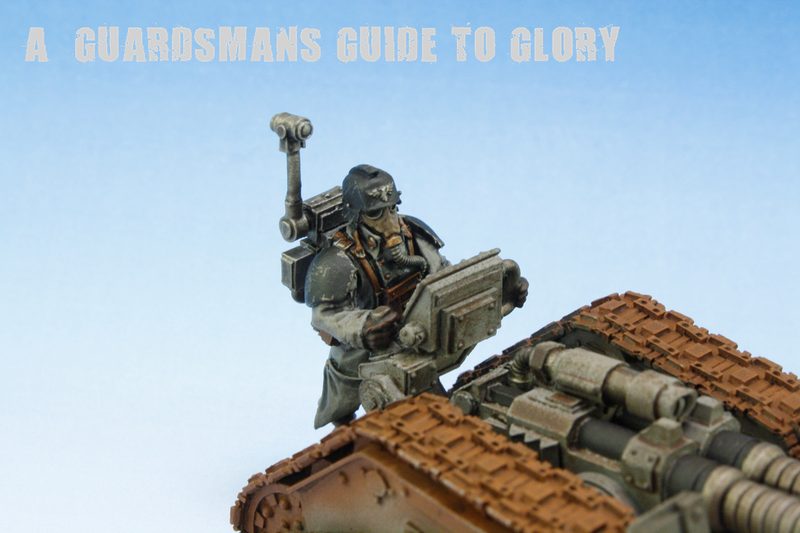 There might be a tutorial for the Kriegsmen there as well! The basecoat is Army Painters Uniform Grey (basicallly GW's Codex Grey) and the camo stipes are Adeptus Battle Grey. I almost forgot how dilligent, fast and awesome you are with painting! Glad this post reminded me again! Can't wait to see more Krieg action! Full time healthcare worker with a passion for the Infinity universe. I also dabble in X-Wing, Dropfleet Commander, and 30K. Infinity - A New Chapter! Apocalypse Terrain: Hab Block Complete! The Future of Double Trouble? Pre Heresy Alpha Legion Army Shots! Infinity Tables @ AdeptiCon 2016!